It's a tradition here at SuperPhillip Central that every Monday five songs from various video games are shared in what we like to call SuperPhillip Central's Favorite VGMs. There is also a recurring series of articles called Most Overlooked Games that is pretty self-explanatory. Combining these two ideas comes Underrated Games With Even More Underrated Soundtracks! We ring in the new year with the fourth installment of the ongoing series, talking about the games that might not have had the sales and/or critical success that they may or may not have deserved. On the day Yoshi's Woolly World's composer, Tomoya Tomita announced his parting from developer Good Feel to freelance, we have the game as first honors on this list of underrated games with even more underrated soundtracks. It might seem blasphemous to Yoshi's Island lovers, but Nintendo finally managed to not only create a Yoshi game that was as good as the SNES classic but managed to outdo it, making for a better game. 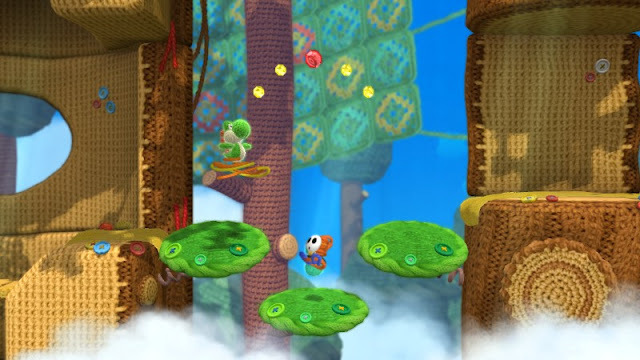 From the adorable yarn and craft aesthetic and spectacular level design to not needing to collect everything in a level in one go to get 100%, Yoshi's Woolly World stands tall. Thankfully, even though it got overlooked on the Wii U due to the system's horrible sales, the game is getting a second chance next month with a 3DS port. Despite the visual downgrade, the catchy and infectious soundtrack will very much stay intact, allowing you to hum along with the terrific tunes of Yoshi's latest adventure on the go! Some might not call this next game underrated at all. 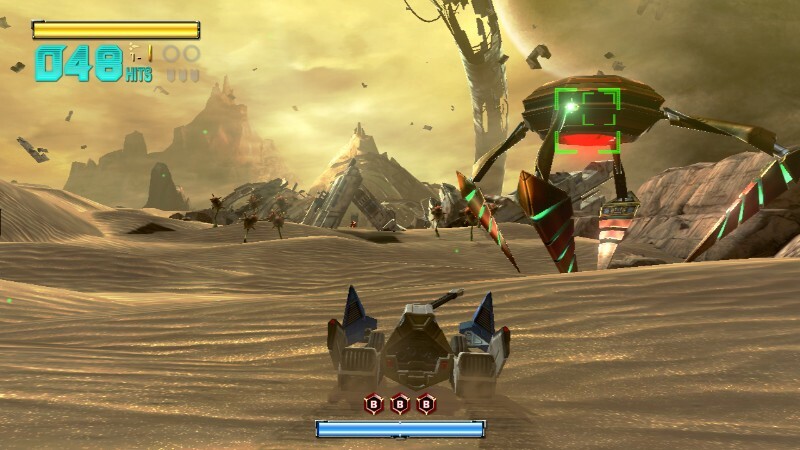 However, many who gave Star Fox Zero a chance and mastered the unorthodox controls found a marvelous cockpit experience controlling Fox McCloud's Arwing, Landmaster, or Gyrowing. 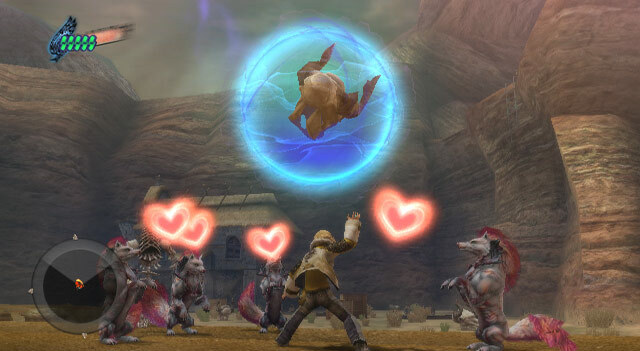 The game's Wii roots definitely revealed themselves in the visual fidelity of Star Fox Zero, especially texture-wise, but overall, the game is one that was harshly judged by some who couldn't get a grasp of the controls. Once learned, the game was a blast. The wonderful orchestral soundtrack really gets you in the mood and the groove to shoot down Andross' forces both aerial and ground. While the music isn't as memorable as heard in Star Fox 64 or even Assault, Star Fox Zero's soundtrack accentuates the action of combing the sands of Titania or maneuvering through the buildings of Corneria quite well. 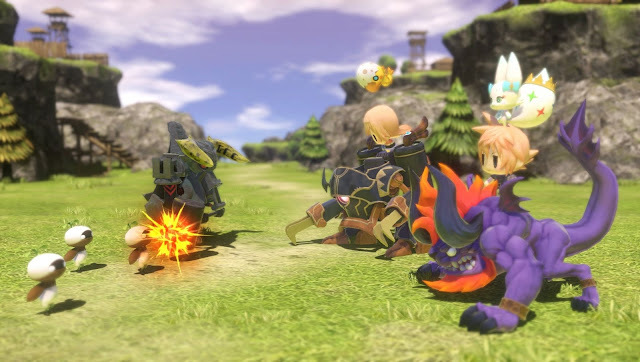 A commemoration of 30 years of Final Fantasy, World of Final Fantasy puts players in control of both Lann and Reynn, twins who have the power to control Mirages, creatures that can be used in combat as well as collected like Pokemon. The soundtrack was meticulously crafted by Masashi Hamauzu, who received plenty of direction from the development team to create a soundtrack that fit the world and was true to the various characters. Among many original compositions are remixes of classic Final Fantasy themes, from the original to Final Fantasy XIII. World of Final Fantasy didn't exactly get the most attention due to being overshadowed by the much bigger elephant in the room, Final Fantasy XV. Regardless, World of Final Fantasy is a game and a soundtrack that shouldn't be ignored. Perhaps you didn't even realize that Digimon was still around! The once-rival to Pokemon found its own way and its own path, building its own brand instead of copying Pokemon so blatantly. With last year's Digimon Story: Cyber Sleuth, what PlayStation 4 and PlayStation Vita owners received was a deep dungeon-crawler with a competent story and exceptional turn-based RPG gameplay. Let's not forget the part that's of import to this series of articles-- the soundtrack! Composed by Masafumi Takada of Killer7, No More Heroes, and Danganronpa fame, the music is full of fantastic themes to enter the hacking world that Digimon Story's latest release presents to players. The most recent retail release of the Final Fantasy Crystal Chronicles spin-off series, The Crystal Bearers was quite unlike the rest of the games before it. 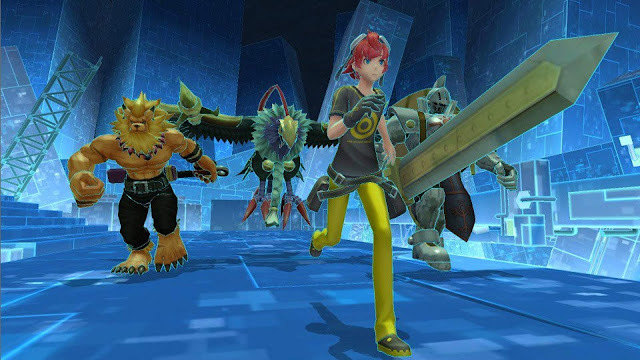 Instead of being pure dungeon crawlers, The Crystal Bearers went with a grander adventure feel, though most of it played out in either Wii Remote-oriented combat where the goal was to pick up enemies and throw them into others, or mini-game-like tasks. Regardless of one's opinion on how well Crystal Bearers pulled off its gameplay, one thing that can't be argued as well is the quality of the soundtrack. It features a myriad of styles and all of the music is absolutely fantastic. From blues and jazz to rock and heavy metal, the soundtrack styling of Final Fantasy Crystal Chronicles: The Crystal Bearers is hard to top. The sequel to another underrated gem, Magic Pengel: The Quest for Color, Graffiti Kingdom was a PlayStation 2 release that saw little fanfare with its release, sneaking out to store shelves, doomed to a life of being overlooked. Not by SuperPhillip Central, though! Graffiti Kingdom allowed players to collect and create their own 3D creatures in a platforming world. The music was composed by none other than video game music great Yasunori Mitsuda, known for his work on Chrono Trigger, Chrono Cross, Xenogears, and a lot more. The soundtrack is one of utter whimsy and cheer, perfect for the lighthearted tale and adventure that Graffiti Kingdom delivers.